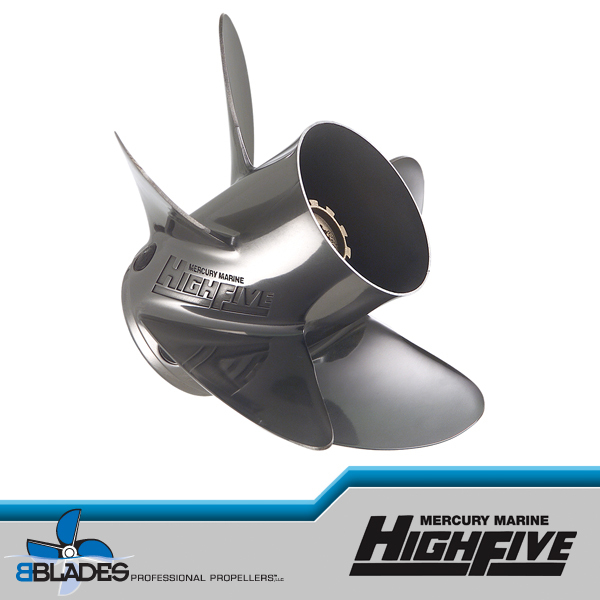 Whether you’re pulling skiers or hauling to your favorite fishing hole, Mercury’s groundbreaking High Five propeller offers class-leading acceleration. 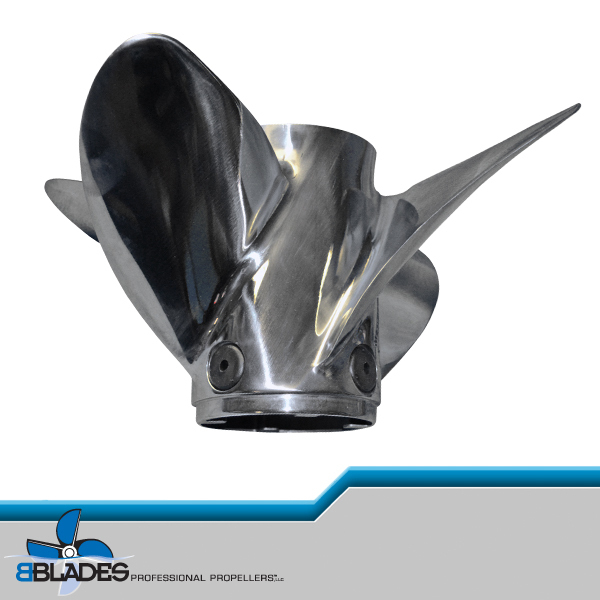 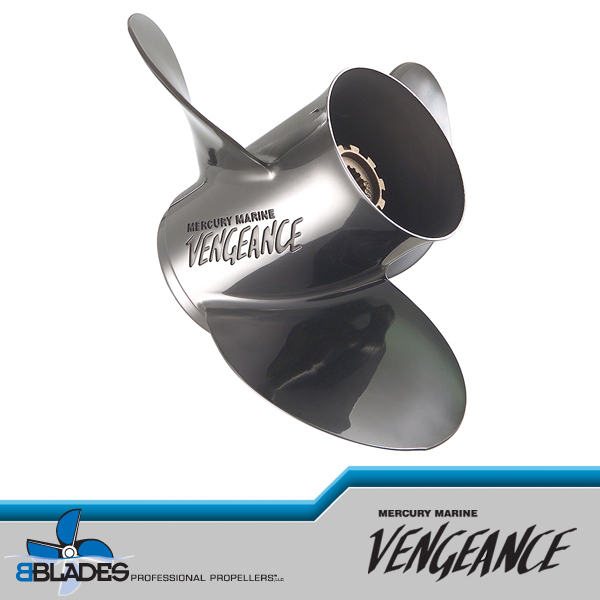 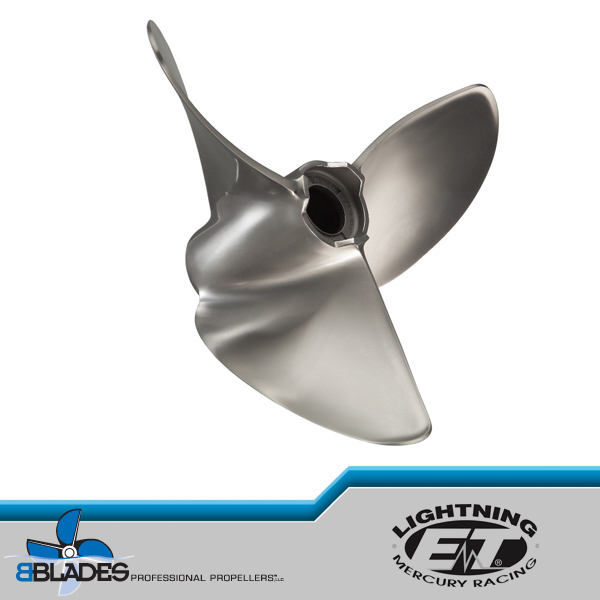 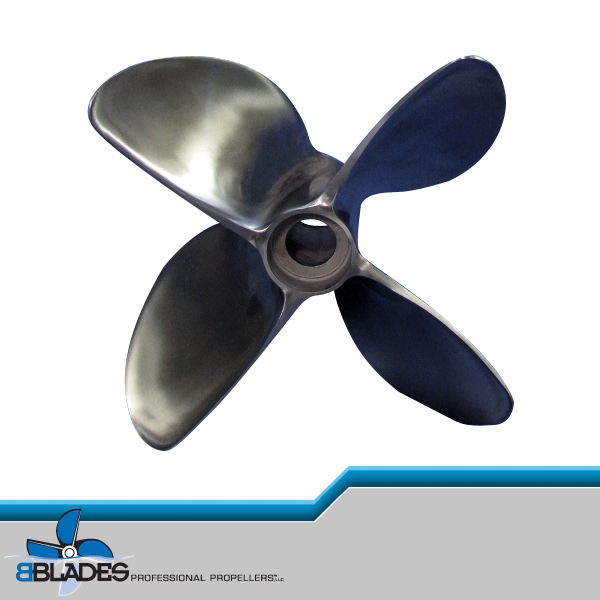 Its five-blade design pulls strong and smooth, even in rough water. 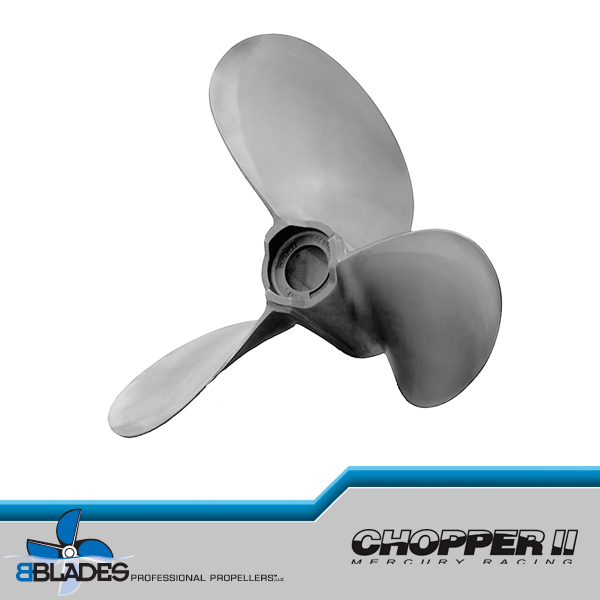 The High Five is an excellent fit on V6-powered stern drive runabouts where tow sports are a priority. 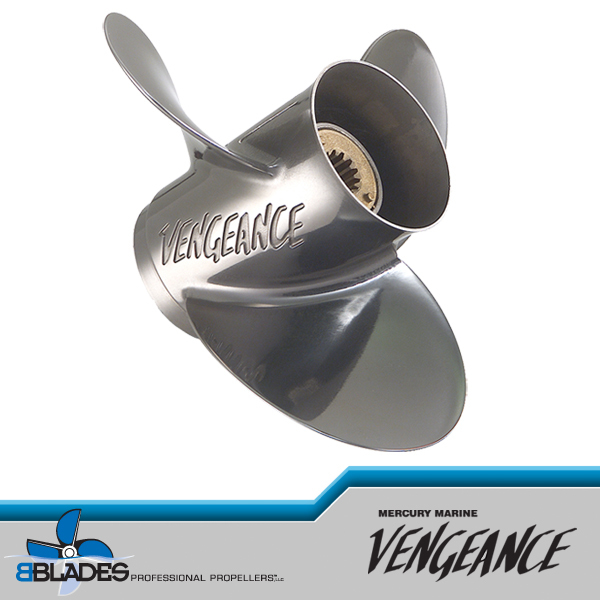 Among freshwater fishermen who fish in rough water, the High Five has a very loyal following due to the excellent holding of the five-blade design – a propeller that will stay hooked up even when the going gets rough. 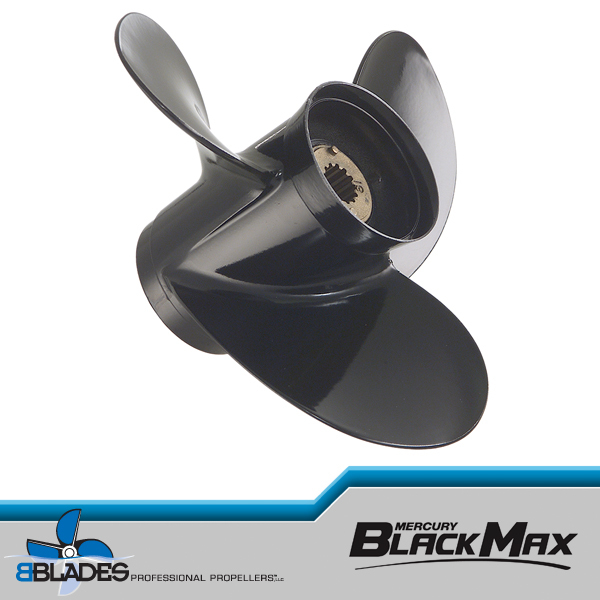 Recommended for V6-powered stern drive runabouts and outboard-powered freshwater deep-V fishing boats. 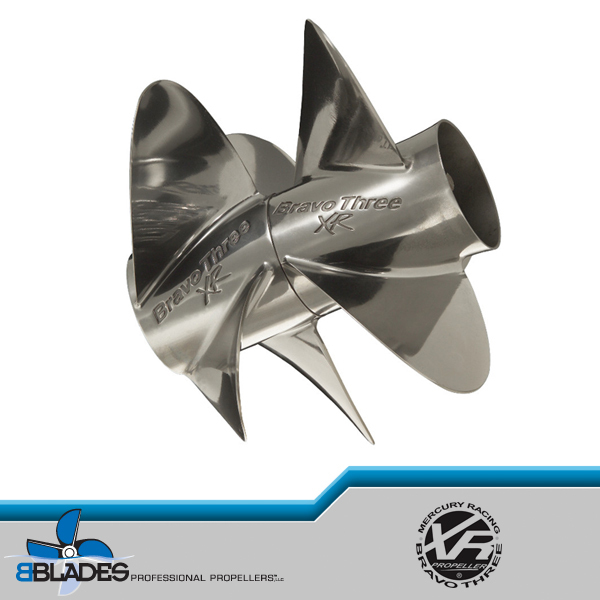 Price includes Flo-Torq II 835257K1.